This is a review for all of the coffee lovers out there. If you like coffee as much as I do you will love this review & giveaway from Winchell Coffee. They sent me over 4 bags of their whole bean coffee for review. Country Morning is a leisurely breakfast blend This comes in a 12oz bag and you can get whole bean or ground. $10.95. Valentine's day coffee which is an affectionate blend. This also comes whole bean or ground and is $10.95. Beach Blend Coffee which is a mellow mocha Java This comes in whole bean and ground and retails for $10.95 for a 120z bag. Wide Awake and it is a bold and zesty premium blend and also comes in whole bean and ground and retails for 10.95 for a 12oz bag. Want to win these same 4 bags in whole bean or ground? 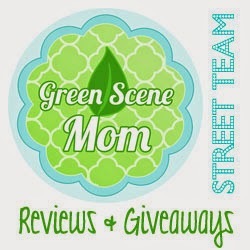 I entered the wetbag giveaway!